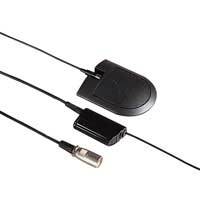 A uni-directional electret condenser boundary mic for PA, recording and conference applications. Designed for use on a flat surface, such as table or a floor. 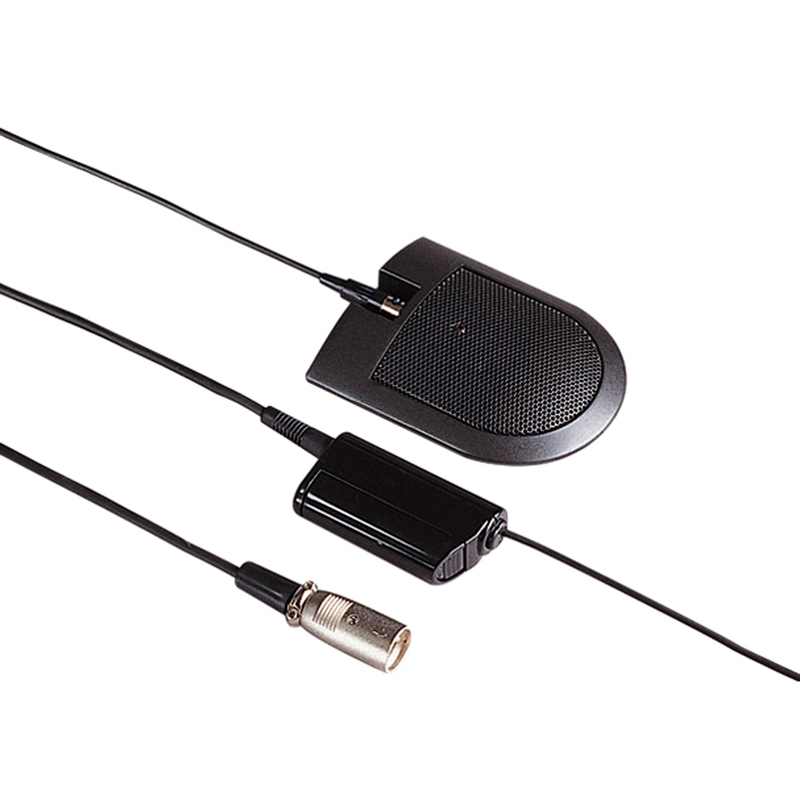 Connection to the microphone is via a 3-pin mini XLR female connector. The product is supplied with a 7.5 m lead and requires 1 x AA battery (not supplied).